Lukáš Rittstein - Snapshots. 2000/epoxy, cured polyurethanem perspex, wood, steel, drawings. Snapshots. 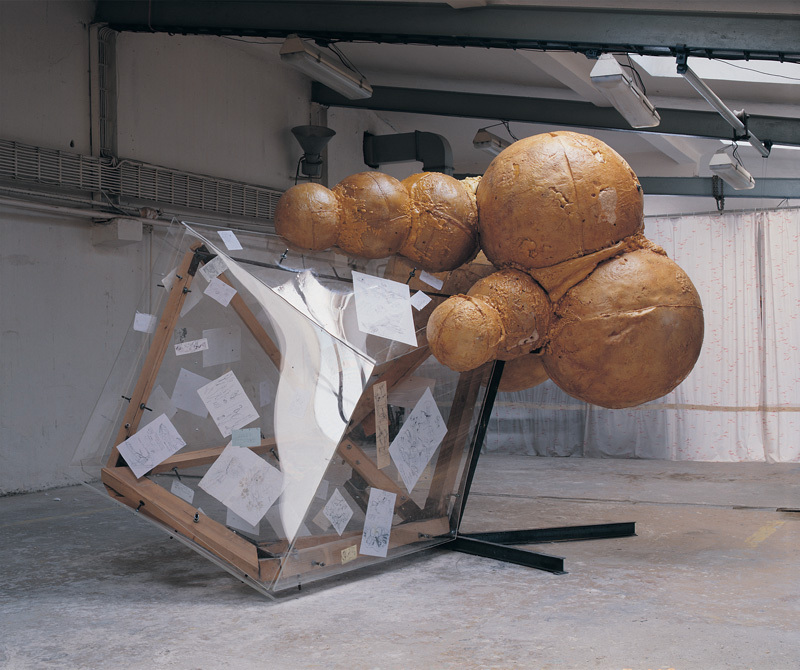 2000/epoxy, cured polyurethanem perspex, wood, steel, drawings.